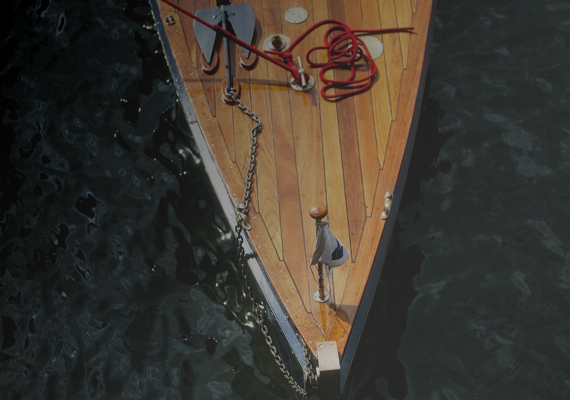 Our company offers a complete boat building and restoration service. Aimed at the bespoke market that values performance, styling and high-end finishing. 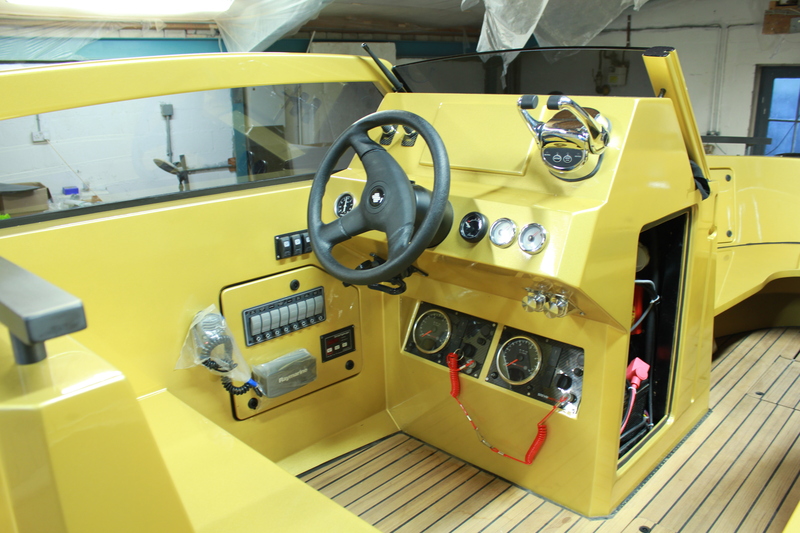 Patterson Boatworks has a team of experienced boat builders. 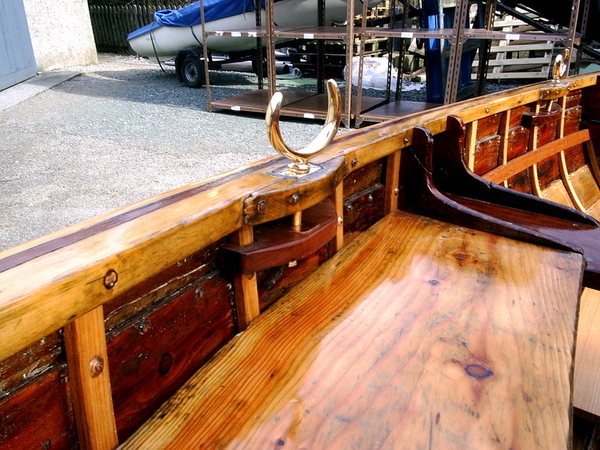 Specialising in timber and composite boatbuilding, we use the very best of today’s resin and reinforcement technologies, married with traditional timber techniques and materials. 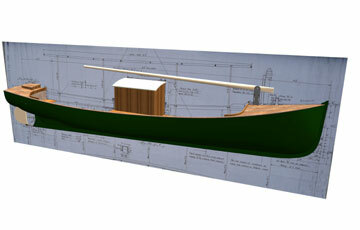 At Patterson Boatworks we know that the only way to really get the boat of your dreams is to build it. 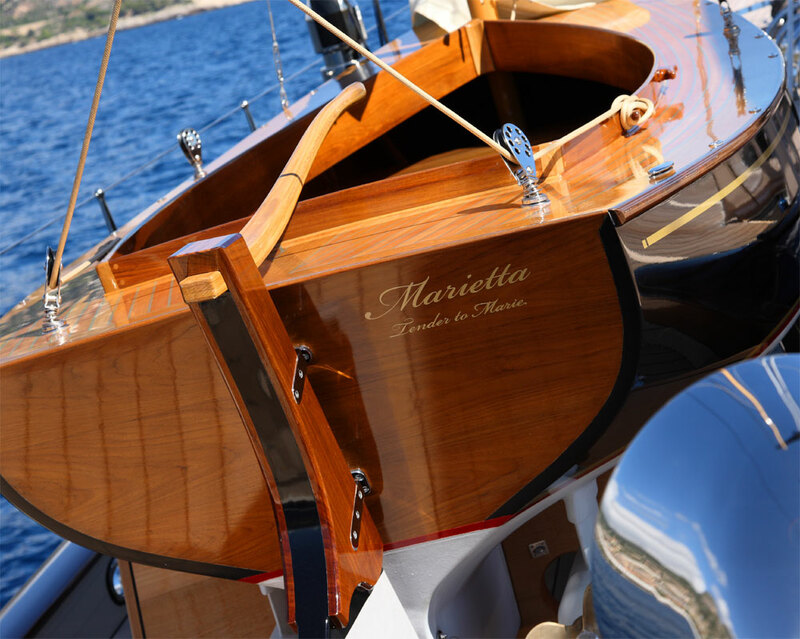 Over the years Patterson Boatworks has built and developed a large range of motor launches specialising in wood composite but with traditional skills and practice always at heart. From a stunning Alfred Milne designed gaffer to a Corby racing machine, Patterson Boatworks has the skills and experience to build most clients’ dream yacht. 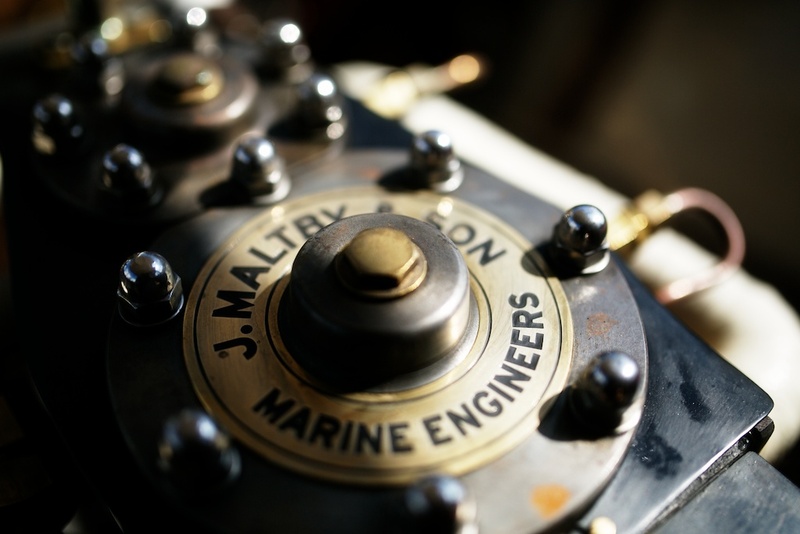 Our attention to detail, finish and system engineering allows the tenders to fully integrate with the mother ship.